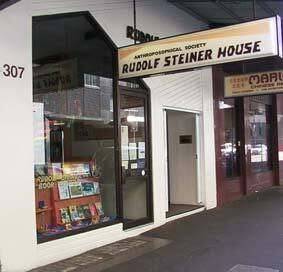 Anthroposophy, associated with Rudolf Steiner, came to Sydney in the 1920s. 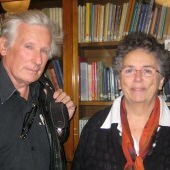 In this interview Norma and John Blackwood talk about their own intellectual and spiritual development and their long association with the Sydney branch of the Anthroposophical Society. In the excerpt below Norma discusses the small group which established the the branch, a very long ways from its origins in Europe. There were in 1920 or ’22 – ’22, I think – there were seven members, or seven people here who wanted to join the Society. And there was a woman called Edith Williams and she must have heard [Rudolf] Steiner in Europe, or heard about anthroposophy in Europe, and came back and told others, and then there was another woman called Lute Drummond who was an artist of some kind – whether it was music, I’m not sure now – and her niece, Ruth Ainsworth, went to England and they heard Steiner speaking in Wales, and then they went to the Goetheanum [world centre for the anthroposophical movement in Switzerland] and it had just burnt down when they got there. 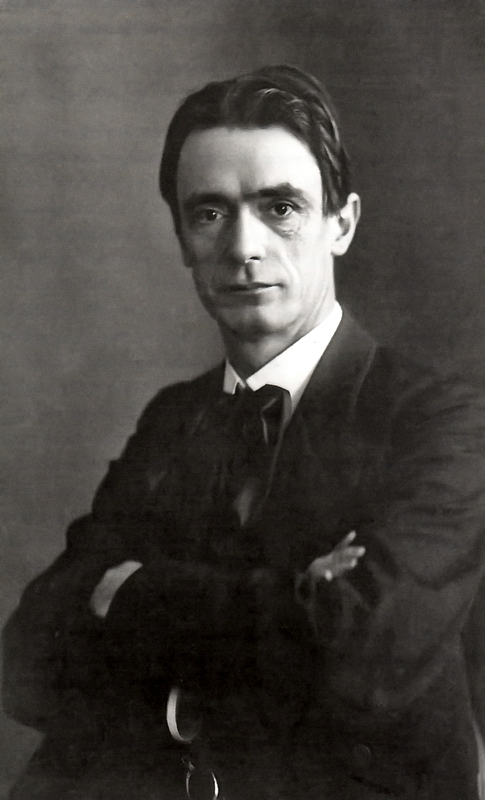 Ruth’s Aunt Lute was at what was called the Christmas Foundation meeting when Rudolf Steiner actually re-formed, if you like, the society. He hadn’t actually been a member of the society up till then. So, yes, the roots of the society went right back to there. 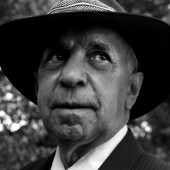 There were seven members then; I think there are about a hundred and seventy five now, which is not a lot, in Sydney. There are about seven hundred-odd in Australia. What I think is interesting is that these seven people seemed to achieve so much in these early days, and so far away from where all – in Europe anthroposophy was very strong, in Germany and Switzerland and Holland – but this little group way, way, way away from it all really became quite a strong little group.